Compunetix Inc. was recently named one of Pittsburgh’s Top 100 fastest growing companies according to the Pittsburgh Business Times (PBT). 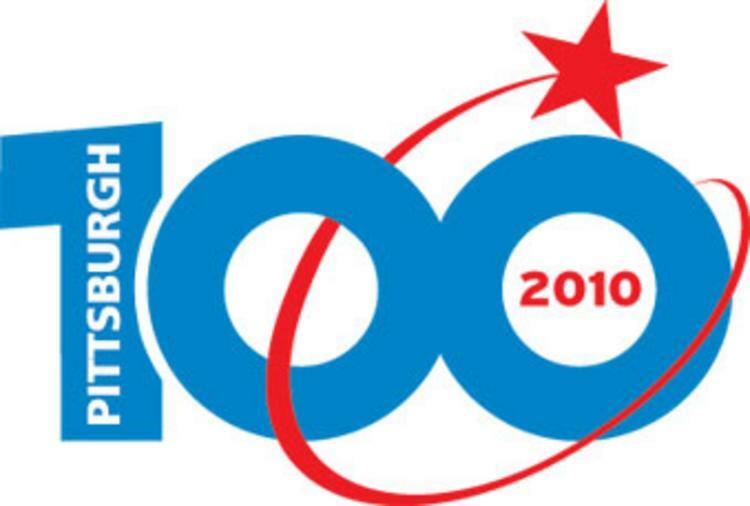 In their special edition “Pittsburgh Top 100 – Strategies for Success,” PBT identified Compunetix 45th in their over list of 100 companies ranked by 2007-09 revenue, and 6th in the Technology sub-category. In addition to revenues, the PBT annual report also focuses heavily on regional employment. in that regard, Compunetix ranked 17th overall in company-wide employment. Awards for the PBT recognition were held at the Duquesne Club on Thursday, August 26th.